The "bloody lane". 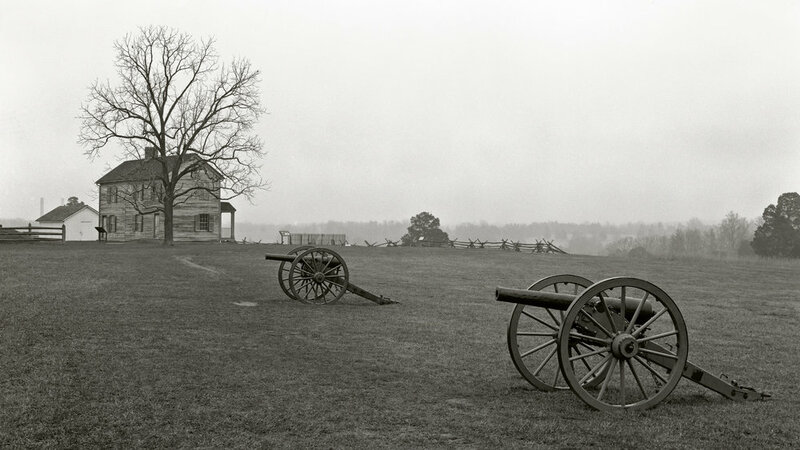 Antietam Battlefield. Sharpsburg, Maryland. Roulette Farm. Antietam Battlefield. Sharpsburg, Maryland. 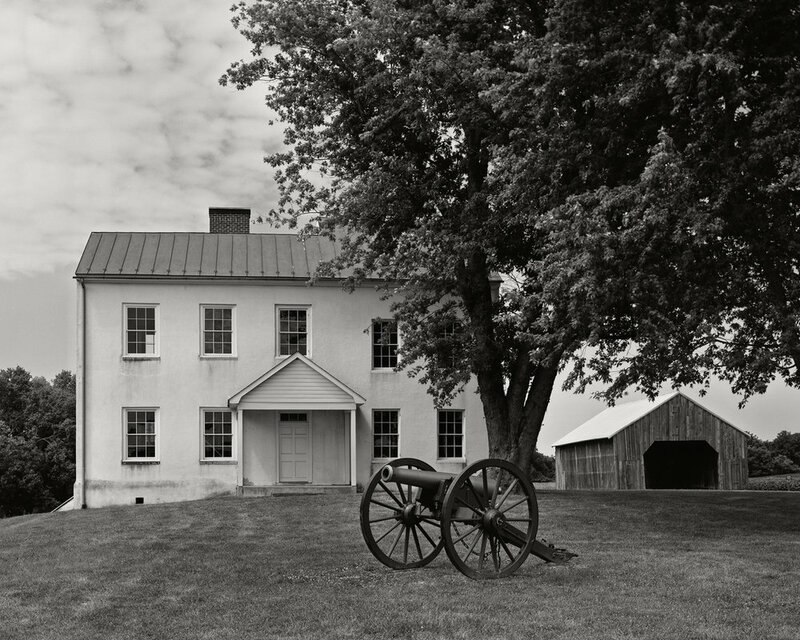 The Best Farm at Monocacy Battlefield. Frederick, Maryland. 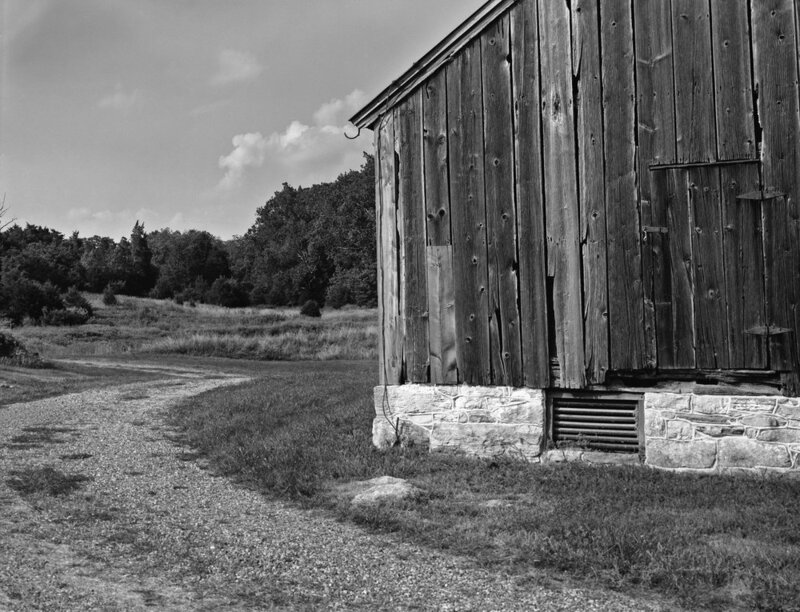 A curved horse path on the Tostle Farm at Gettysburg. 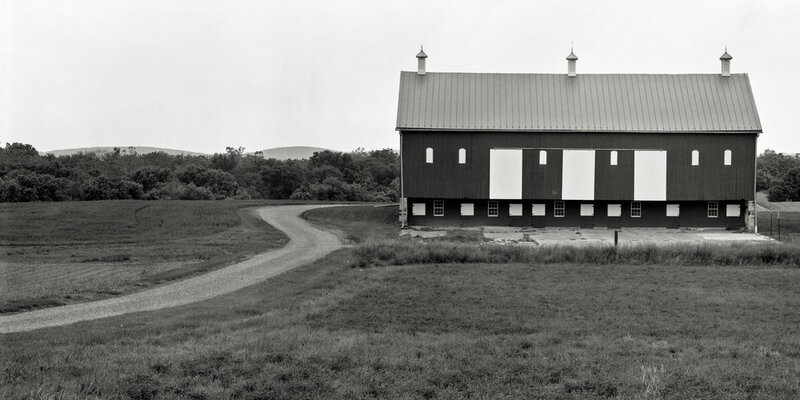 Joseph Poffenberger Farm. Antietam Battlefield. Sharpsburg, Maryland. 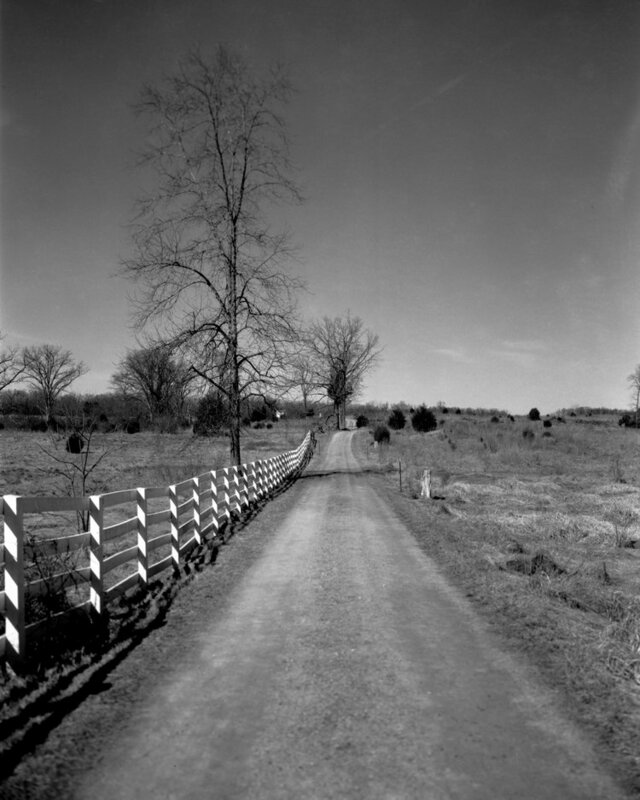 Path to family cemetery on Mumma Farm at Antietam. 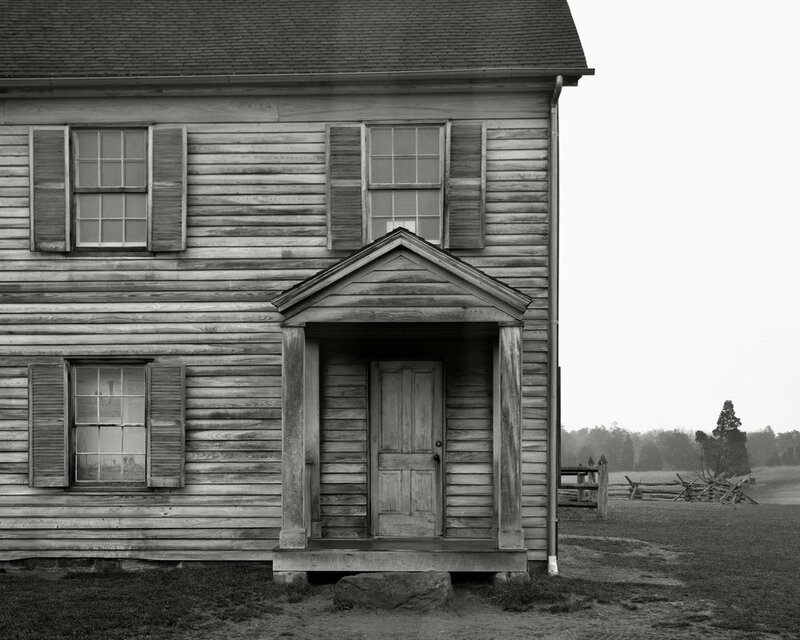 Philip Snyder House at Gettysburg. Virginia fencing in a field across from the The Joseph Sherfy barn at Gettysburg. Shadows fall on the side of the barn on the John Slyder Farm at Gettysburg. 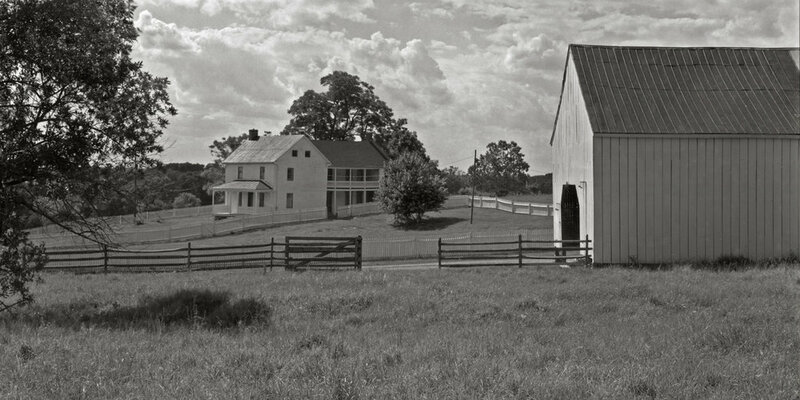 The Joseph Sherfy Farm at Gettysburg. 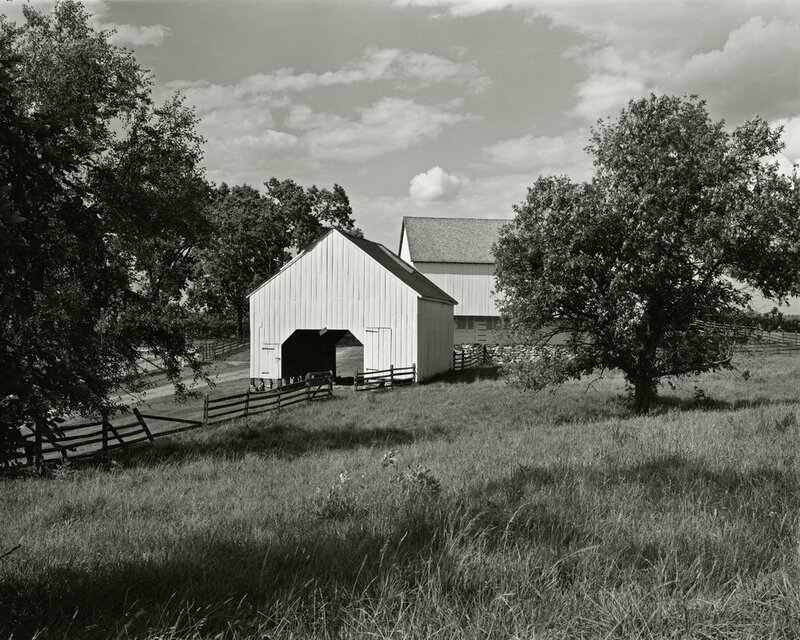 John T Worthington Farm. Monocacy Battlefield. Frederick, Maryland. Fence mending wood behind one of the barns on the John Slyder Farm at Gettysburg. The barn at the Christian Keefer Thomas Farm. 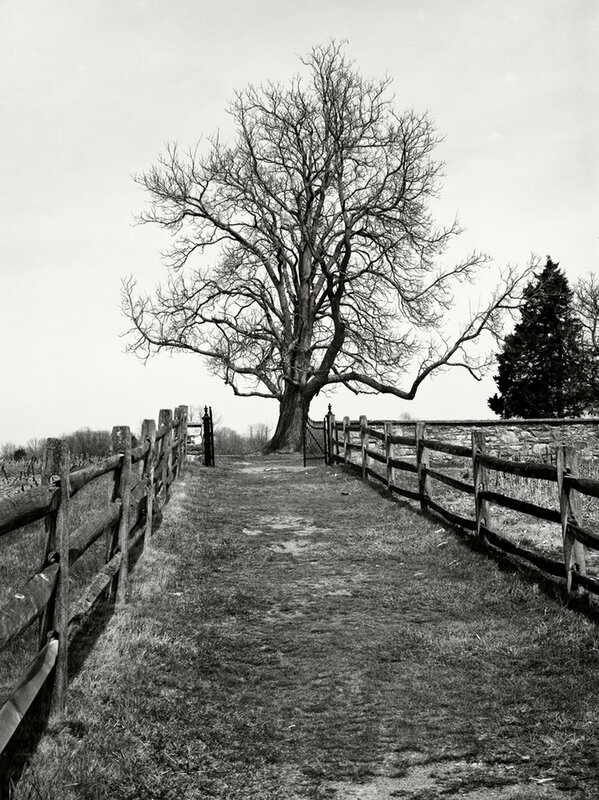 Monocacy Battlefield. Frederick, Maryland. John Slyder Farm. Gettysburg, Pennsylvania. The remains of the main barn on the George Rose Farm at Gettysburg. Burned in 1910, the result of a lightning strike. John Slyder Farm, Gettysburg Battlefield.